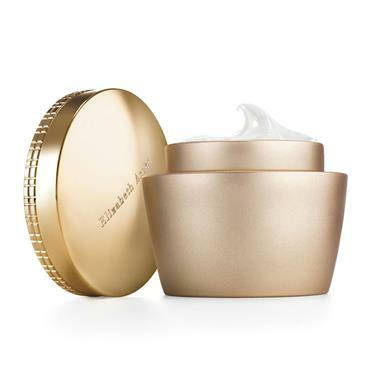 Ceramide Boosting 5-Minute Facial is a two-step, bi-weekly system that includes a luxurious Self-Foaming Mask and Replenishing Serum. Step 1: is a self-foaming, cleansing mask with enzymatic exfoliators to dissolve surface skin clogging impurities and prime skin for optimum results. Step 2: features a deeply replenishing, targeted complex of ceramides 1, 3 and 6 plus soothing agents to calm skin and help promote skin’s own natural ceramides. Skin looks instantly refreshed and feels smoother and firmer. 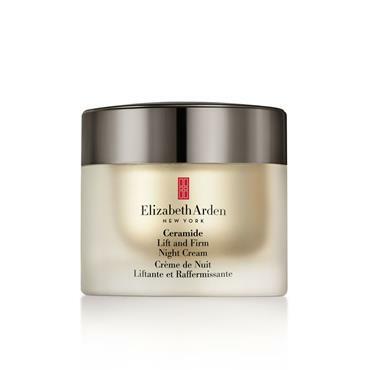 When used weekly, Elizabeth Arden Ceramide Boosting 5 Minute Facial helps support skin’s elasticity and minimise the appearance of wrinkles. Best when used 1-2 times per week to boost the effects of your Ceramide Capsules Daily Youth Restoring Serum. Dermatologist and clinically tested.